Safe Crossings works with the following partners. 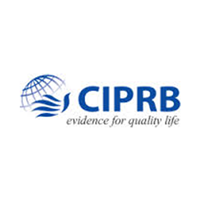 The Centre of Injury Prevention and Research Bangladesh (CIPRB) is our partner in Bangladesh for implementation of road safety projects. CIPRB, supported by Unicef and WHO, has extensive experience in community projects focusing on injury prevention. Road Saroadsafetyforallfety for All is strategic partner of Safe Crossings in the area of road safety research. 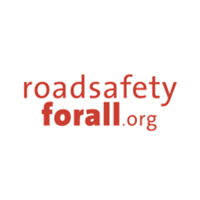 Road Safety for All is run by experienced road safety professionals who improve road safety in low- and middle income countries by sharing their knowledge and experience. 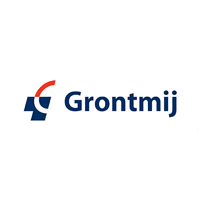 Grontmij, one of the largest engineering consultancy firms in Europe, is strategic partner of Safe Crossings in designing sustainable road safety solutions for low- and middle income countries. Grontmij supports Safe Crossings on a pro bono basis. 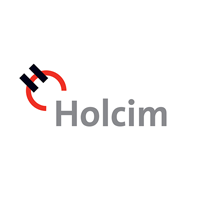 Holcim Bangladesh sponsors the N2 program in Bangladesh. Furthermore, Holcim and Safe Crossings are implementing a project in Comilla to increase visibility of rickshaws. 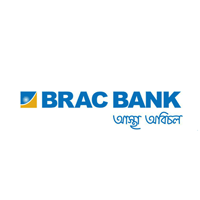 BRAC Bank, one of the leading SME banks in Bangladesh, provides financial support to the education program and jointly we will set up a road safety education program for customers of BRAC Bank living in the selected project locations. LRV is a consultancy firm assisting managers and entrepreneurs on strategy, investing and management. LRV sponsors the N2 project in Bangladesh. Promovendum, a Dutch Insurance company, provides support to the project in Bangladesh. 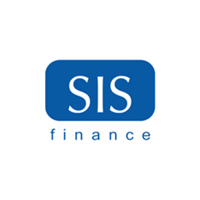 SIS Finance is a consultancy and interim management organisation and advises and supports organisations in the field of management and finance. SIS Finance supports the N2 pilot project in Bangladesh. Through the Road Traffic Injuries Research Network (RTIRN), the World Bank had provided Safe Crossings and CIPRB with a grant for road safety research during the implementation of the N2 project in Bangladesh. Connection systems supports Safe Crossings by providing high quality cameras and related equipment which we use during our baseline and evaluation studies.